Health leaders are encouraging pregnant women in Hull to take their first steps to stopping smoking following the release of figures stating almost 21% of pregnant women in the city smoke*. Smoking during pregnancy not only increases mothers’ risk of cancer and related health issues, but can also have a huge effect on the health of the unborn child, including the child potentially suffering with asthma for life, increased risk of miscarriage and stillbirth or complications at and after birth. Already in Hull pregnant women are asked to take part in ongoing carbon monoxide monitoring (CO) through their pregnancy at antenatal appointments, with plans for this to also happen at GP surgeries and in the community as part of a 2017 pilot. Locally, pregnant women can access one to one support and advice through Smokefree Hull, which is run by City Health Care Partnership CIC, with appointments and programmes tailored to their individual needs and in locations to suit them. 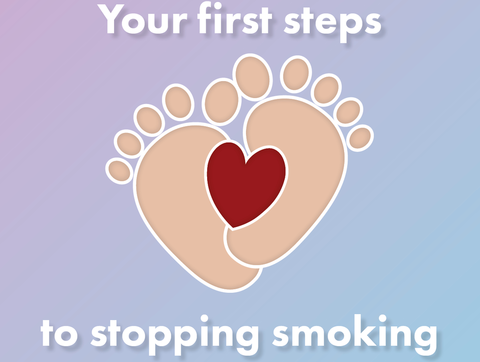 Pregnant women struggling to give up smoking are advised to speak to their midwife for support, text ‘Steps’ to 61825 for further information from Smokefree Hull, or visit www.readytostopsmoking.co.uk for more information. Are you smoking through your pregnancy? Tell us how we could better support you to give up – click here.